Ever wondered what’s at the top of a wind turbine? You may be surprised when you see this drone footage. 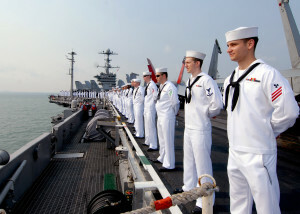 This week in solar saw the US Navy make the largest federal purchase of renewable energy ever seen. 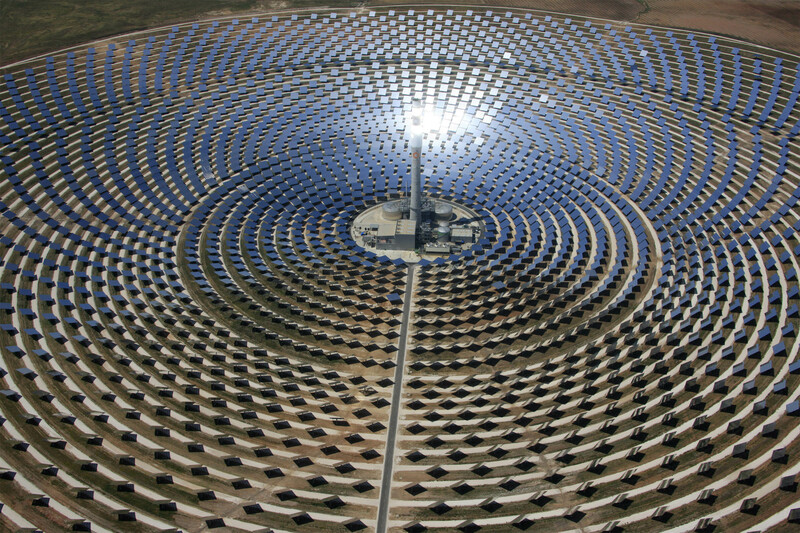 President Obama was in Vegas this week too, and he okayed the world’s biggest solar plant ever. The latest data indicates that the world has no choice but to decarbonize in the next 30-35 years if we are to stand a chance at reversing global warming. Can you guess how much Californians have saved on utilities through their renewable energy efforts so far? That’s right. Billions! It seems that, regardless of all the talk, Nevada is set to keep net metering…for now anyway. A group of South Africans have solved a problem that stumped Google’s top employees, and the implications are huge for the solar industry! 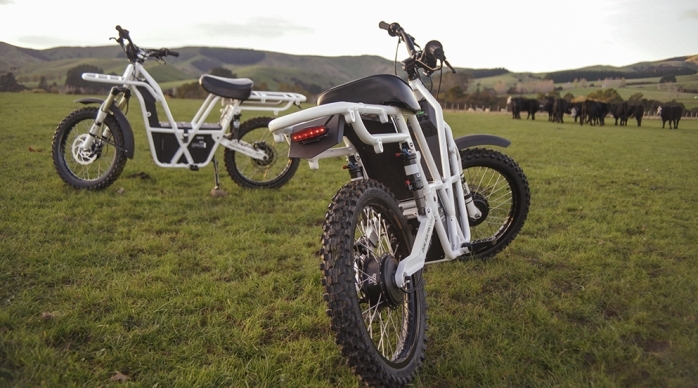 Check out the new all-terrain electric motorcycle from Ubco! The Department of the Navy (DON), Sempra U.S. Gas & Power and Western Area Power Administration recently celebrated an agreement to construct a 210 megawatt (MW) direct current solar facility to benefit 14 US Navy installations around California. 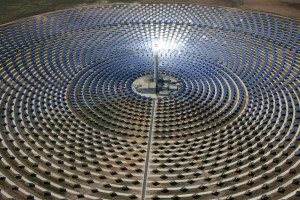 This is largest purchase of renewable energy ever by a federal entity, enough to power 80,000 Californian homes. This deal brings about the extension of the Mesquite solar farm, who’s energy is currently being sold to California’s Pacific Gas & Electric under a 20-year contract. 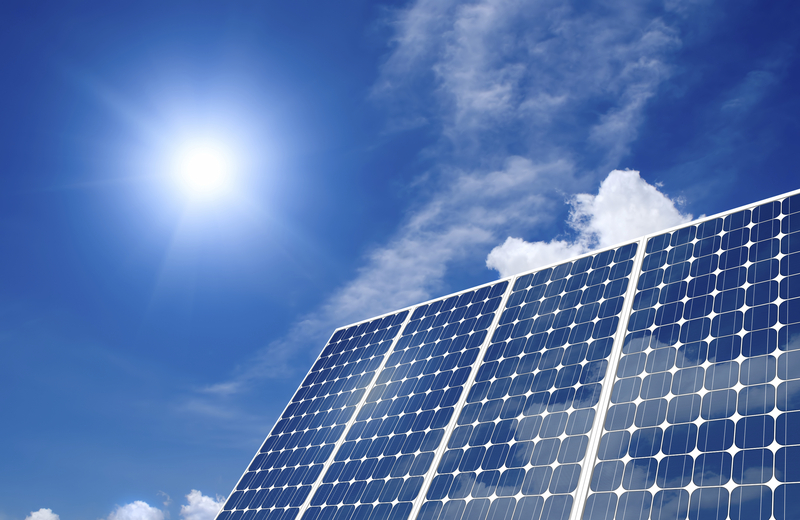 A short-term victory for renewable energy on Wednesday saw Nevada’s Public Utilities Commission (PUC) offer a solution to Nevada’s maxed out solar credit program.The PUC voted 3-0 to approve the extension of the solar net metering program’s rates and credits after it opened a study in July of 2013 to examine the costs and benefits of net metering in Nevada.Both utilities and renewables offered up proposed solutions to the ongoing war, but for now the program will continue to compensate rooftop solar customers for their energy provided through to the end of 2015. 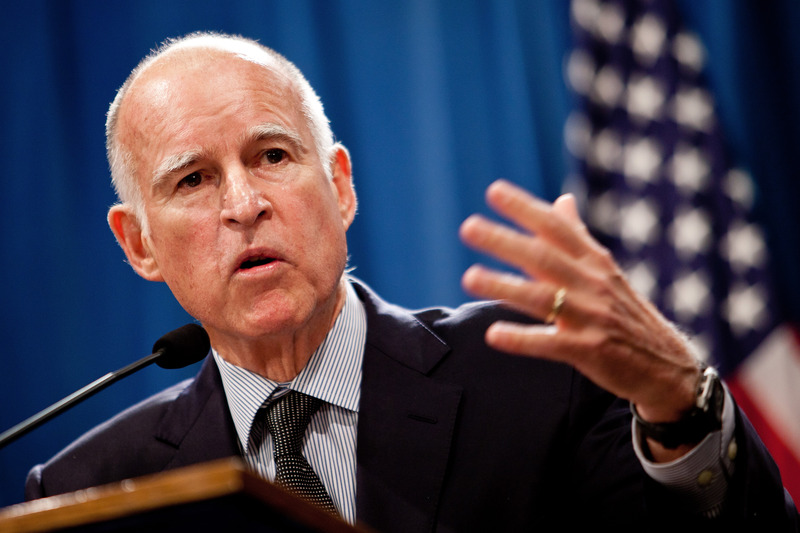 Californians have managed to save billions of dollars through their efforts so far, but there’s still much to be done to hit its long-term energy and climate goals, according to the latest reports. 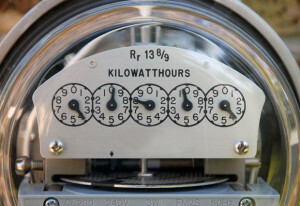 The latest data is an update from NRDC‘s report of 5 years ago, and shows that Californian have household electric bills that are about $20 less per month than the national average. Nevertheless, California requires “substantial acceleration and improvements” to meet Governor Brown’s targets for 2030. The US Bureau of Land Management on Monday announced the approval of the 485 MW Blythe Mesa Solar Power Project (CACA 053213 ). This comes after President Obama’s visit to Las Vegas in attendance of the Green Energy Summit. 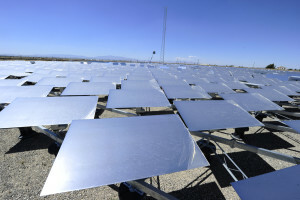 The 485 MW project is the 57th project authorized by the Interior Department since 2009, and upon completion is set to generate the equivalent of enough electricity to power 145,000 Californian homes. The Solar Thermal Research Group from Stellenbosch University in South African has managed to come up with a solution which stumped even some of Google’s brightest employees during their Heliostat Project. 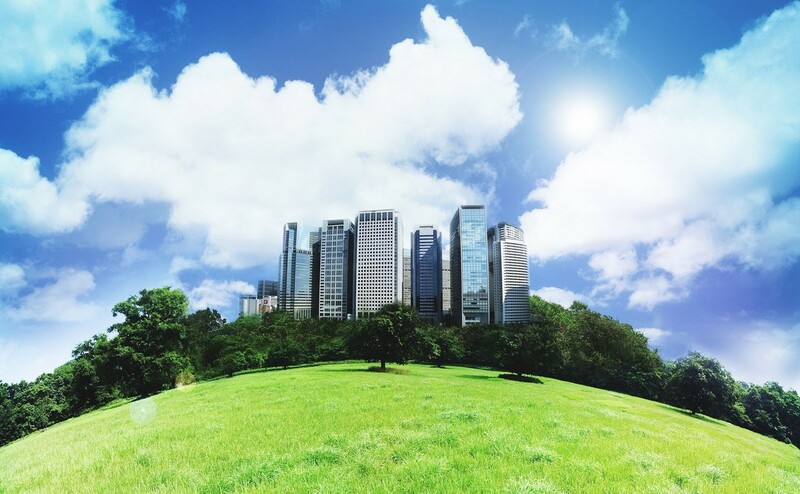 This simple solution promises to offer “plonkable” solar technology, which may require no installation whatsoever, according to Paul Gauché, founding director of Helio100. 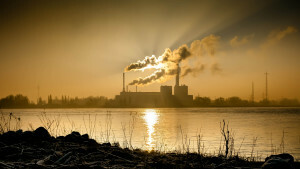 World Must Decarbonize By 2045! The world must completely rid itself of carbon emissions in the next 30-35 years, and the vast majority of fossil fuels have to be left in the ground if we are to stand any chance of tackling climate change effectively, according to the latest reports. It seems that climate change is happening faster than expected, and while the impact of climate change on Australia is already being felt, the Abbott government is the worst performer on two key measures. Per capita emissions and emissions intensity. 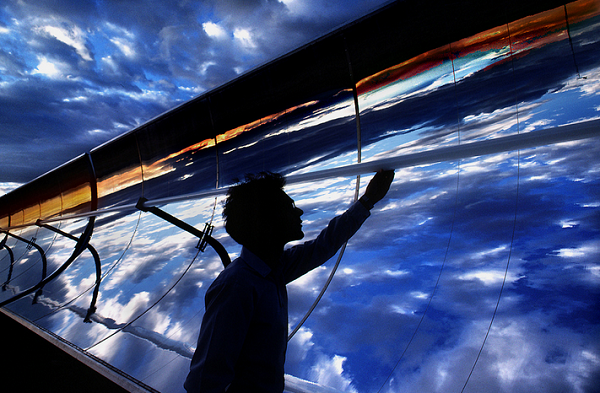 The battle between renewables versus fossil fuels is coming to a head, and renewables simply have to come out on top if we are to have a future at all! 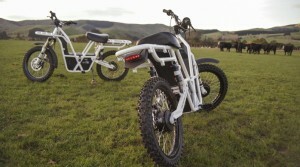 Ubco Ltd in New Zealand has revealed their new lightweight 2X2 all-terrain electric motorcycle. The Ubco 2X2 is light, rugged and versatile. This energy efficient design is made from 7000 series aluminum alloy and supports a load of up to 200 kg (441 lb)! That translates to a lot of gear on top of the rider’s weight. What’s more, a 12 V outlet and a USB port on the main console provide power from the battery for different applications, such as charging electronic devices or power tools available on the spot. Click here to see watch the Ubco perform on a dirt track. The Mirror this week reported an unusual story from Rhode Island. 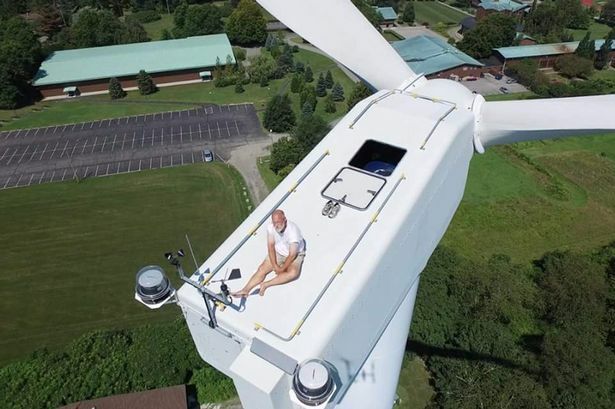 Kevin Miller, a resident of San Diego, flew his drone to the top of a wind turbine in an effort to to admire this magnificent feat of engineering. To his astonishment he spotted a mystery sunbather relaxing, flat on his back, 200 ft up. Click here to watch the actual drone footage.